Maxillofacial medicine is currently one of the rapidly progressing industries. Development of new methods of diagnostics and treatment of diseases. However, the most important method of recognition of pathology of the skull remains radiography. The method has become widespread, because every hospital has the x-ray machine to take pictures you can for 8-10 minutes. Radiography of the temporal bone is mandatory in many diseases and mechanical injuries of the facial skeleton. The method assesses the condition of the temporomandibular joint, the presence of deformation of the facial bones. Visualized picture of the pathological processes occurring in the structures of the pyramid of the temporal bone. Allows you to track the channel of the facial nerve, middle ear status, to identify tumor of the temporal region. The x-ray is performed by a series of pictures, there are more than 10 projections, depending on the localization of the pathological focus. Based on global statistics, using the classic radiographic methods of investigation to diagnose cholesteatoma in 60-70% of cases, while false positives were 23%, false negative 19%. Difficulties arise when interpreting the results. On the received picture are rendered, except for the required structures, and even the surrounding tissue, distortion of projections. Pathology of the teeth. Before performing surgical interventions in case of purulent-inflammatory diseases in the dental office, you should ensure that the pathological process has not penetrated to the rest of the structure of the skull. Injuries to the temporal region, structures of the middle ear. The study helps to show the presence of fragments of the skeleton, soft tissue injuries, the presence of exudate. The tumor and three-dimensional processes. Study on the method of Schüller. Suspicion on the transition from acute to chronic inflammatory diseases of the middle ear. Such diseases include, for example, mastoiditis (inflammation of mastoid process), cholesteatoma of the middle ear (swelling related to the encapsulated type). X-rays by the method of Schüller. Suitable for suspected pneumatization cavity mastoid. In the differential diagnosis of ENT diseases (methods of Stenvers). READ Laparoscopy in gynecology – what is it? Absolute contraindication to radiography of the temporal bone and the ear is the pregnancy at any time. The presence of metal structures of the patient may distort the results of the study. Preparatory activities for the patient no. Before the procedure the patient takes a supine position during the study to maintain a steady position. It is recommended to remove all jewelry, iron jewelry. If you do not remove the jewelry, the image will be distorted shadows of unnecessary items. If in the body there are studied the iron spokes of the plate, then the subject should provide the radiologist of previous images to monitor the dynamics of changes in bone structures. The patient receives the minimum radiation dose, non-hazardous to sensitive women and children. Extraoral, or so-called (extraorally), x-ray facial bones, you can do dental or stationary machines. Using wheretobuy methods perform diagnostics of facial bones: zygomatic, temporal, upper and lower jaw. The method according to Schüller is performed with the patient on his side. Projecting the region of the mastoid process, allows you to visualize the middle ear cavity, jugular bulb, the tympanic part of the temporal bone pyramid. Laying on Schüller detected tumor, inflammatory, destructive bone processes. Projection Mayer is an axial view of visualization of the temporal bone. 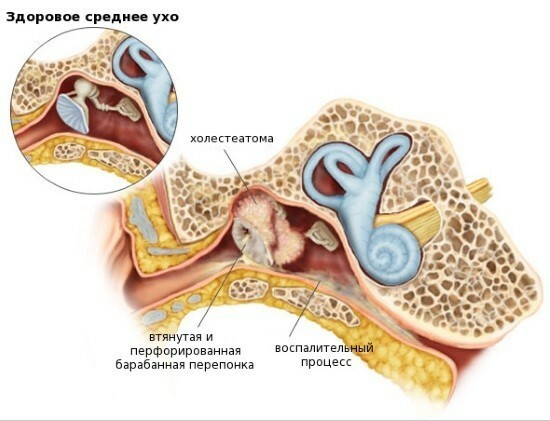 Identified pathological processes on the part of the tympanic cavity, the input region in the antrum and adjacent structures. The technique of Mayer needed to diagnose of inflammatory diseases, destructive processes in the region of the temporal bone. Projection Stenvers is the survey method of research, is performed in the lateral projection. On the radiograph clearly projected the upper part of the temporal bone pyramid, it is noted the inner ear canal, the structural units of the inner ear. Stenvers method allows to detect inflammatory diseases, destructive changes in the organs of hearing. Dvuhmomentnaya isolated, or the tangential, showing the mastoid process (a modified oblique projection Stenvers). Dvuhmomentnaya the lateral offset of the maze to the bottom – laying on Lysholm. The lateral offset of the labyrinth anteriorly – method in Lange-Sonnekalb. The interpretation of the results deals with the radiologist. 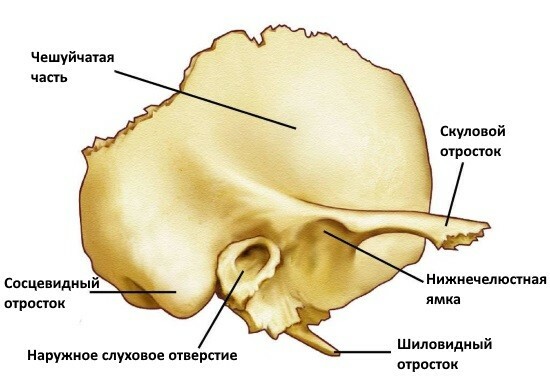 Evaluated segments of the temporal bone, the channels, the edges. The result consists of a series of images that visualize the desired area. 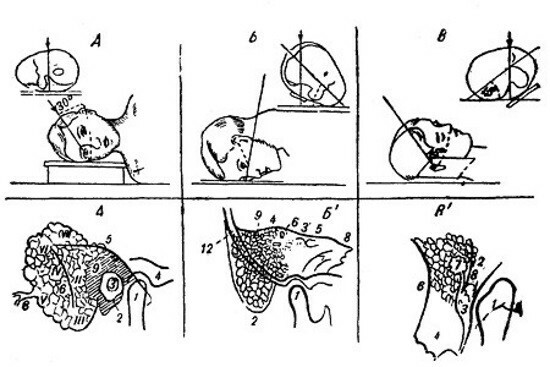 Next is a description of the condition of the organs and structures. If necessary, clarify the patient’s diagnosis is sent to other research methods. For a more complete and accurate diagnoses in modern oral and maxillofacial surgery and otolaryngology used computed tomography, magnetic resonance imaging, stereolithography ear. 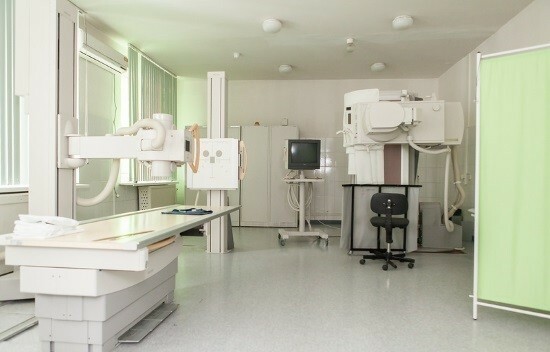 X-ray apparatus equipped with a medical facility. The price depends on the type of device, the range of the provided medical services center. The price varies from 1300 to 4500 rubles. Radiography – what is it? X-ray (radiography) – what is it? Radiography and fluoroscopy: what is the difference?